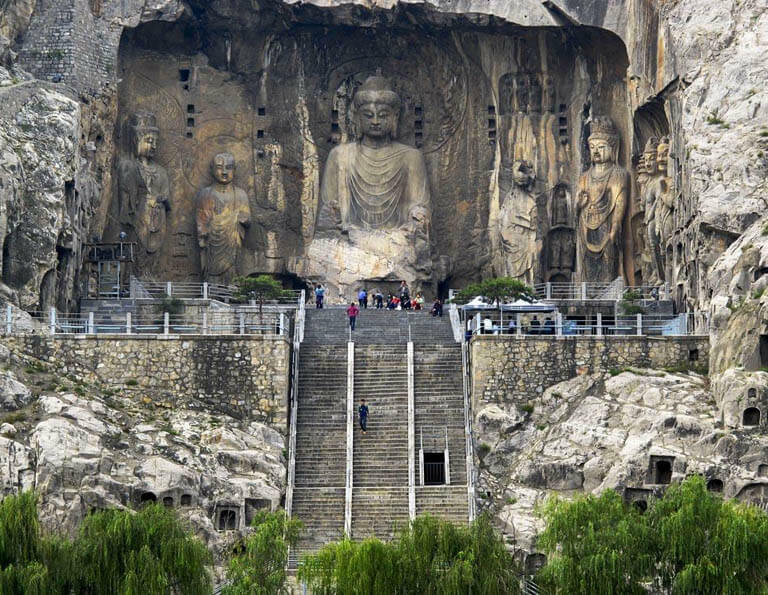 Luoyang, located in the west of Henan province in central China, is one of the cradles of Chinese civilization, and is one of the Four Great Ancient Capitals of China. 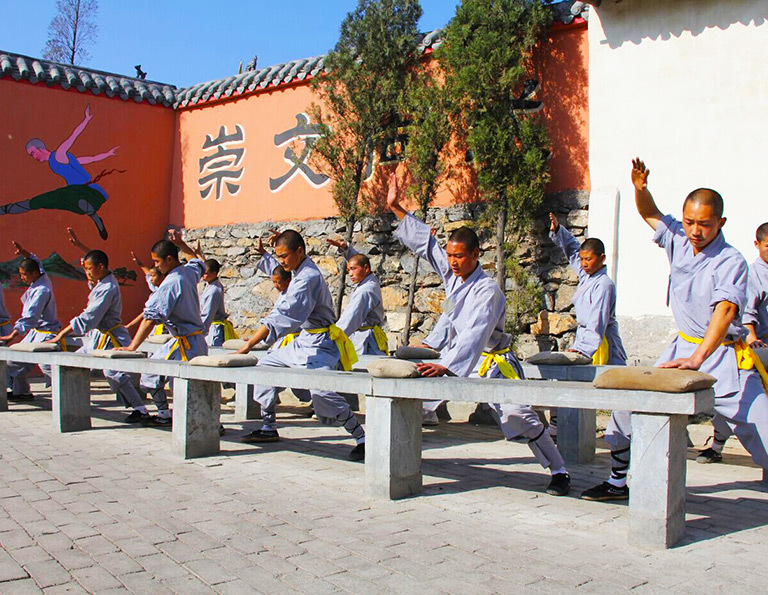 Moreover, Luoyang is a charming city with 21 state-level cultural and historical heritage sites, as well as the UNESCO World Heritage Site - Longmen Grottoes, first Buddhist temple - White Horse Temple and the world-famous Shaolin Temple for Kungfu experience. The annual Peony Festival held here adds even more fame to the city. 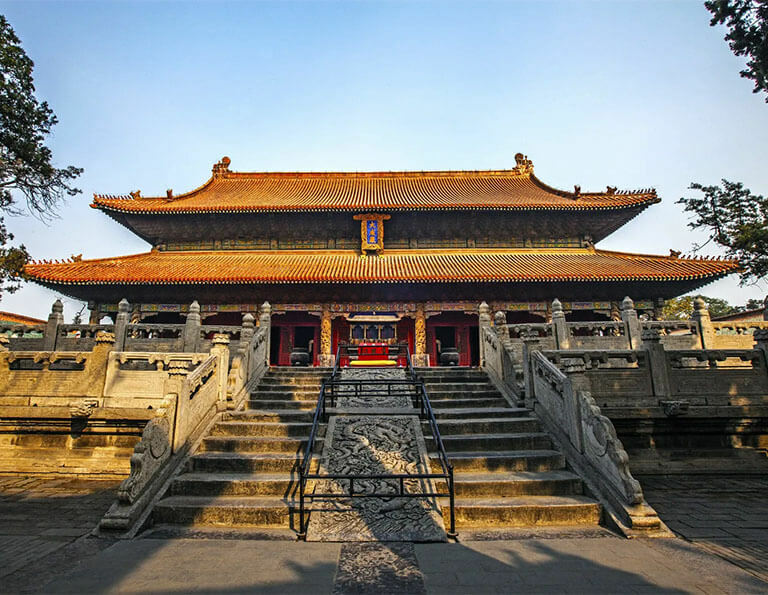 Our Luoyang tour packages, as well as the side trips to Beijing, Xian and other popular destinations, will take you to the ancient capital city and feel the charm of Luoyang & China! 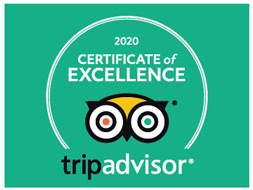 Come and visit now! 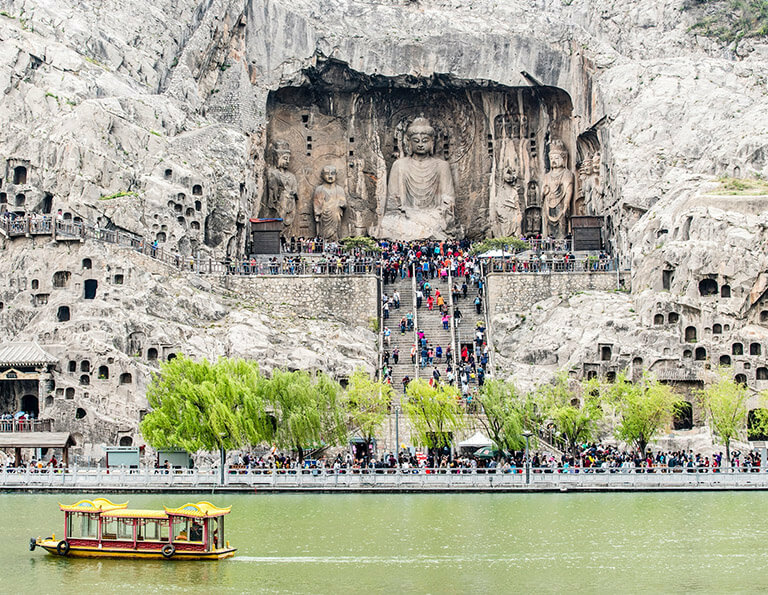 This 3-day tour helps you make full use of your time and money in Luoyang. 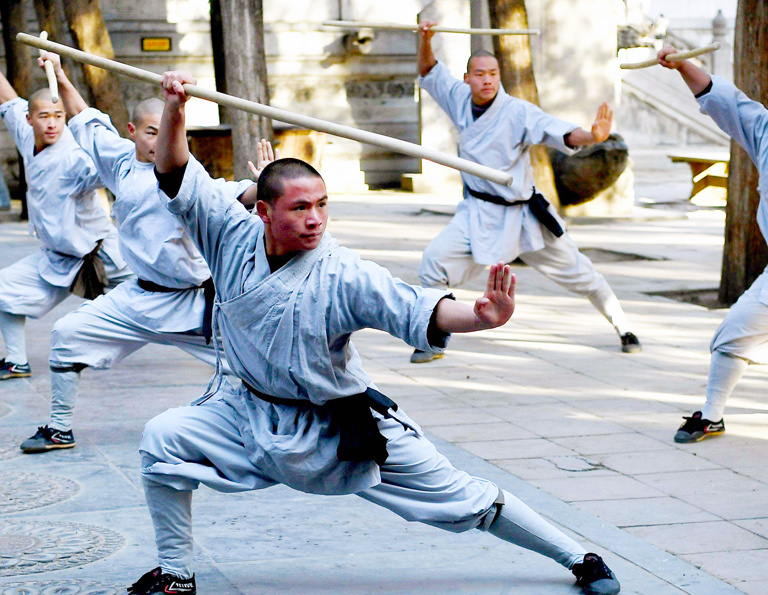 You will not only appreciate the fine example of Chinese Buddhism art, but also explore Zen Buddhism and Kung Fu in Shaolin Temple! 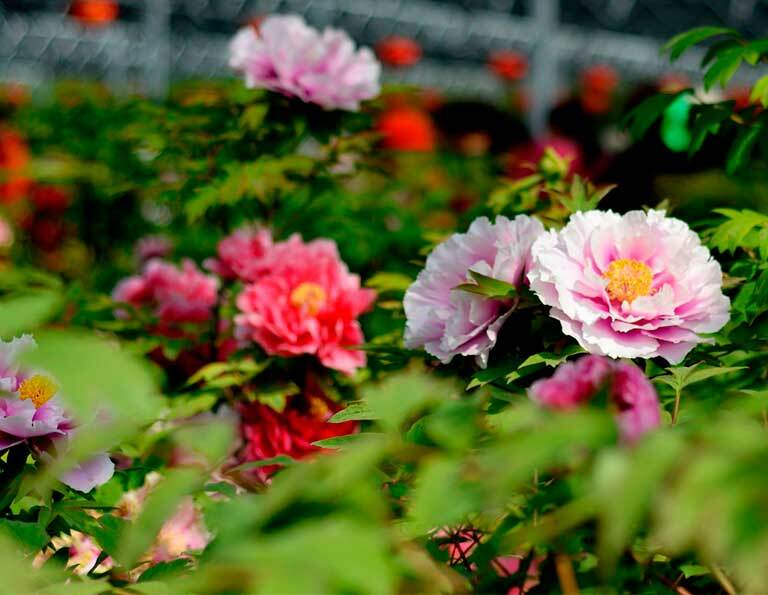 This Luoyuang Peony Culture Festival Tour is ONLY offered from April 1st to May 10th every year, during the Peony Culture Festival. 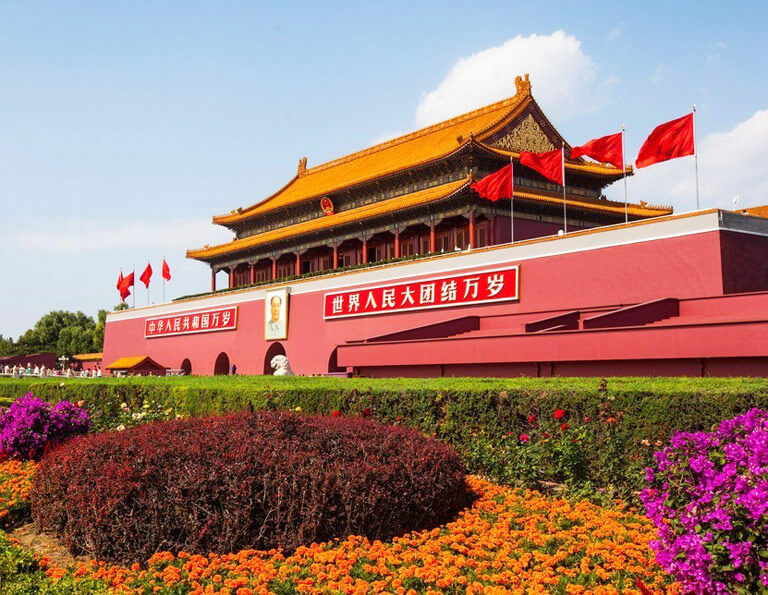 You can appreciate the beauty of thousand kinds of Peony flowers as well as the historical and cultural heritages in Luoyang, the ancient capital of China. 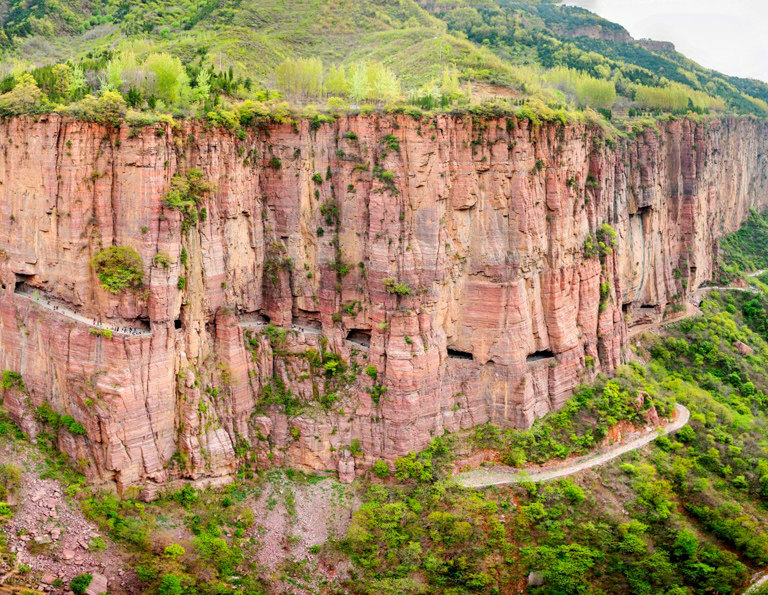 Guoliangcun, situating high up on the clifftop in northern Henan, is a delightful stone hamlet which used be unconnected to the outside world due to inaccessibility and anonymity. 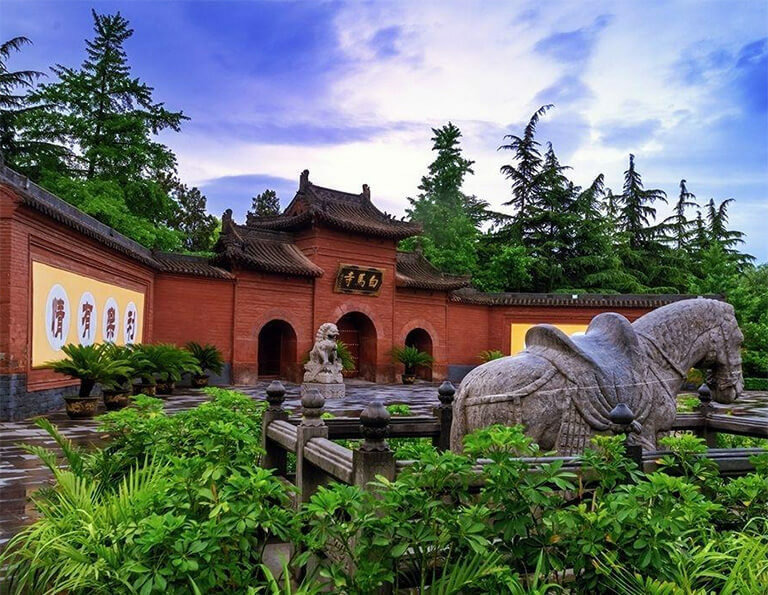 To visit Guoliangcun, travelers are suggested to start from Luoyang, then drive about 4 hours to get to Guoliangcun. 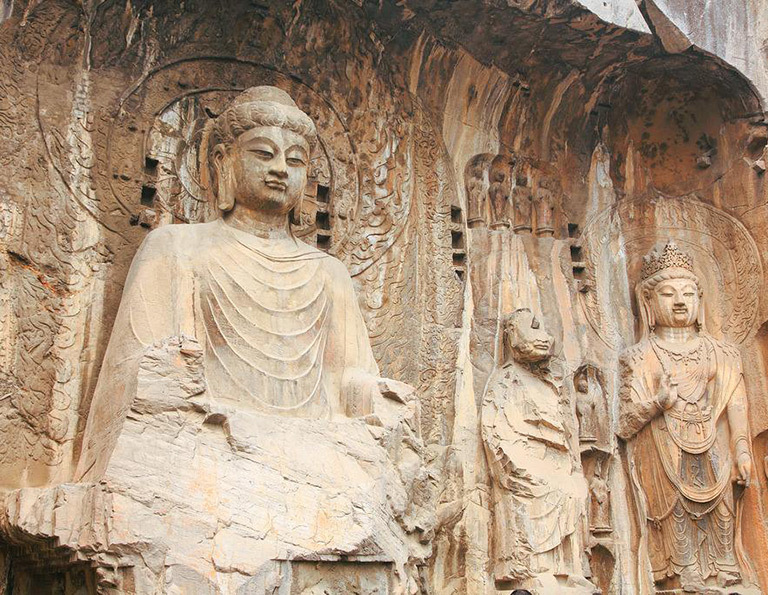 You can travel the village with Longmen Grottoes, White Horse Temple in Luoyang and Shaolin Temple in Dengfeng. 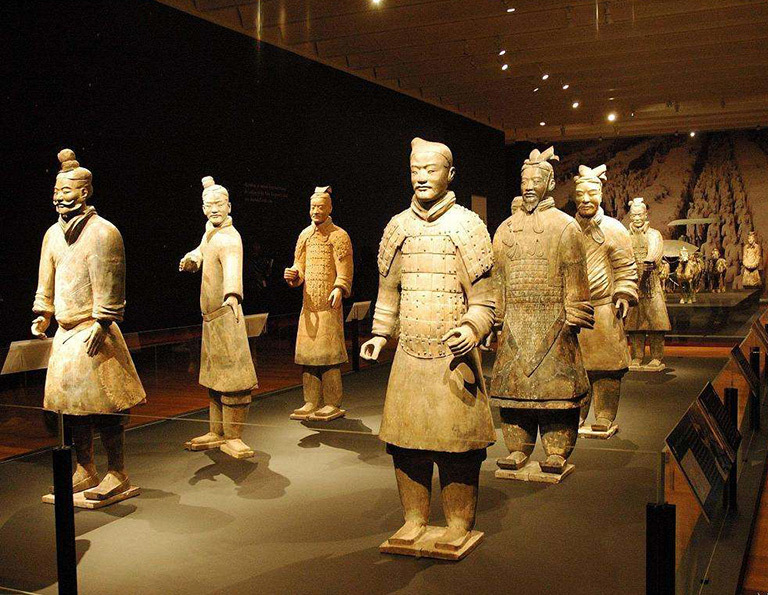 Both Beijing and Luoyang are important historical cities of ancient China. 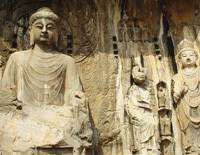 Beijing is featured in grandiose imperial culture, while Luoyang is famous for magnificent Buddhist sites. 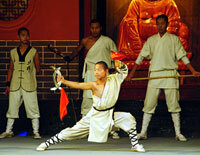 Traveling Beijing and Luoyang together will bring you an wonderful experience of Chinese culture and history. 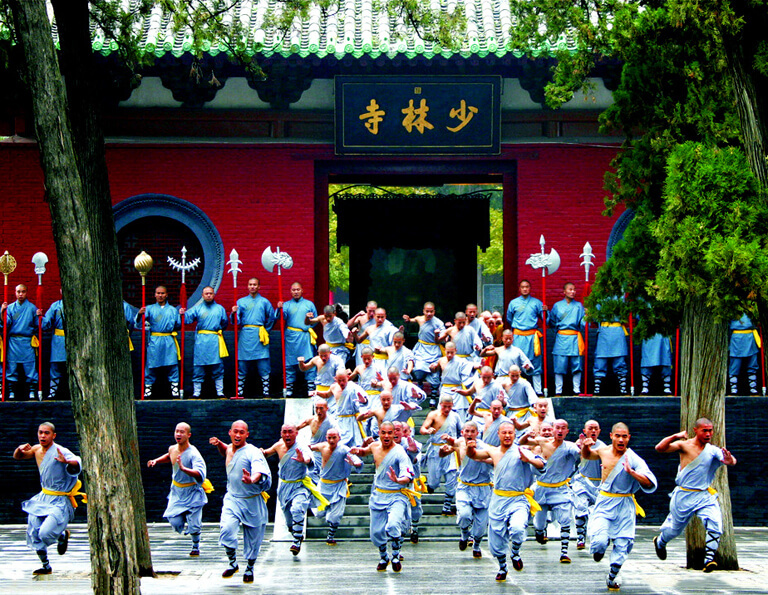 You will also have a chance to visit the famous Shaolin Temple in Dengfeng, not far away from Luoyang.